Home » Free » EF Shop: Say Aloha This Summer! http://www.line-stickers.com/ – EF Shop: Say Aloha This Summer! 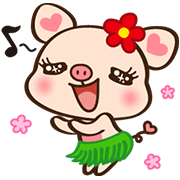 Line Sticker | Aloha! 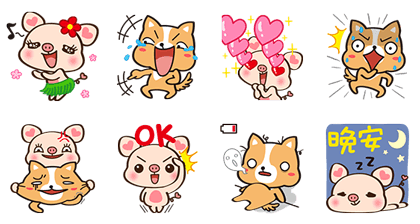 The lovely Piggy is now on LINE along with these fabulously lucky animated stickers. Are you ready for the greatest summer of your life? Friend EF Shop’s offical account to get the set. Available till August 27, 2015. Name LINE Sticker: EF Shop: Say Aloha This Summer!